Come one. Come all. The Case of the Missing Elf is free today at Amazon. Follow the exploits of Melanie Hart and her sidekick, Ginger Black, as they get to the bottom of what has happened to to this missing, elderly man. I mean, it’s the Christmas season. Ginger needs that blasted elf to keep Santa’s Cabin running smoothly. And, as is generally known, people who hack Ginger off often live to regret it. 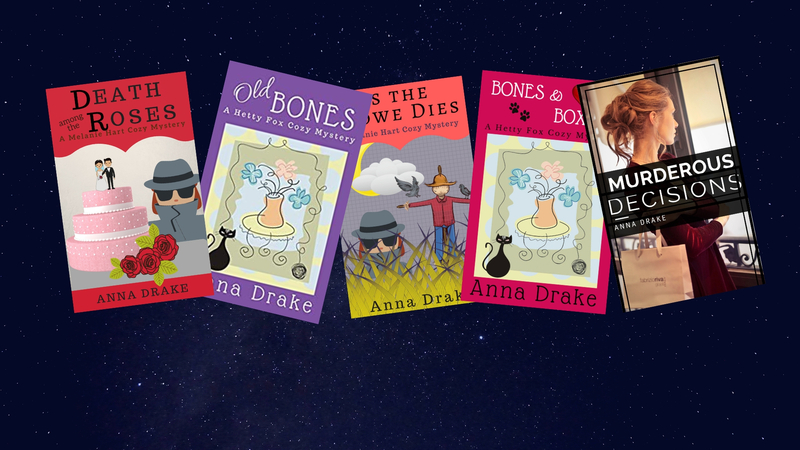 To download your free copy of this cozy mystery today, Click here. Next PostNext Who Gave Birth to Melanie?